We went there for New Year’s Eve dinner on their pre-fixe menu. I can’t say enough good thing me about our experience there. 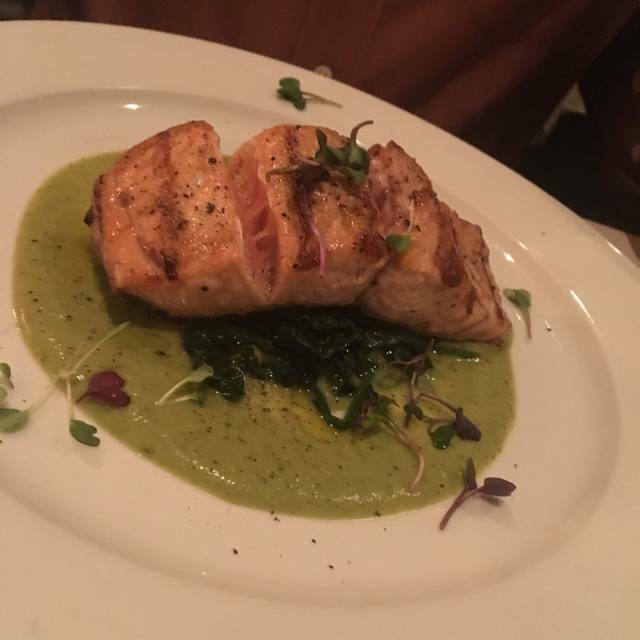 We always love dining there, the service is impeccable, the food is the best Italian food in all of Los Angeles, and to top things off, the owner, Mario is always stopping by your table to greet you and make sure you are content with your meal. The menu that night consisted of many delectable choices, so it was not just one you had to have. All of the selections were amazing. I know this because my boyfriend ordered the opposite of everything I did and we tasted one another’s dishes and everything could not have been better. My heartfelt thanks go out to Mario, who went out of his way to make the evening special for all who dined there. In addition to the hospitality and meal being outstanding, the decor was beautiful as well. 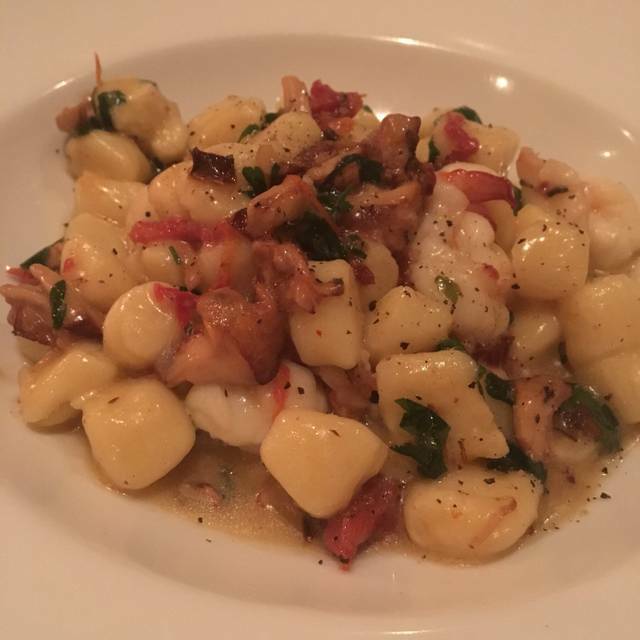 I absolutely love Marino’s Ristorante and can’t wait to go back. We have been dining here for years and this is my favorite place!!! 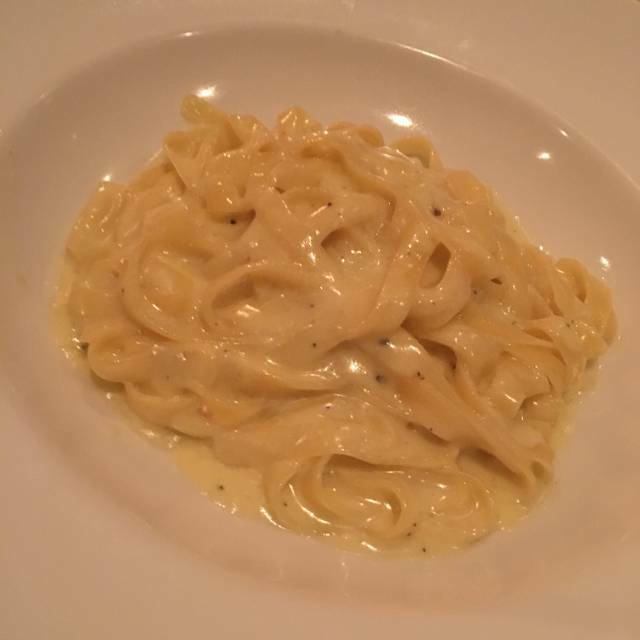 Marino Ristorante is one of the finest Italian restaurants in Los Angeles. After going there for several decades, the quality of the food and the experience continues to be exceptional. Go here for delicious food and delightful ambiance.